In my photography and filmmaking I try not only capture what’s there, but also the subjective emotion of being there, in that very moment. As a Norwegian I was born and raised with the Scandinavian philosophy of outdoor life called «friluftsliv», which describes a way of life that is spent exploring and appreciating nature. When I cycled across Africa in 2011 I discovered my passion for adventure and slow traveling which ultimately led me to buy a sailboat in 2015. 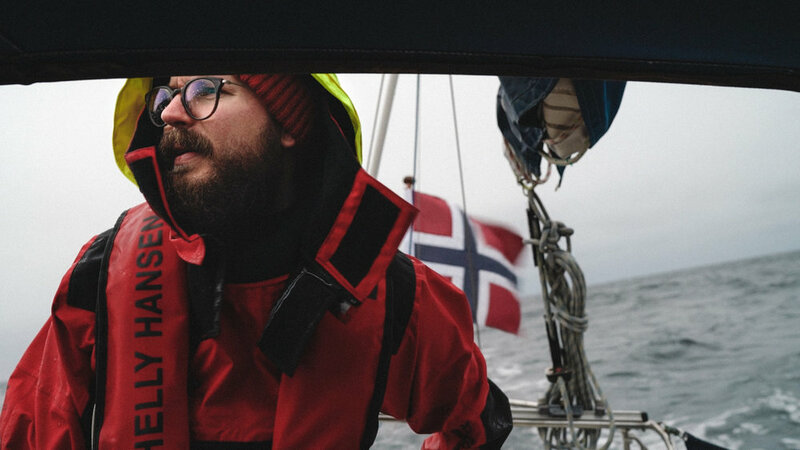 I lived aboard for two years and sailed along the Norwegian coast singlehanded during winter. 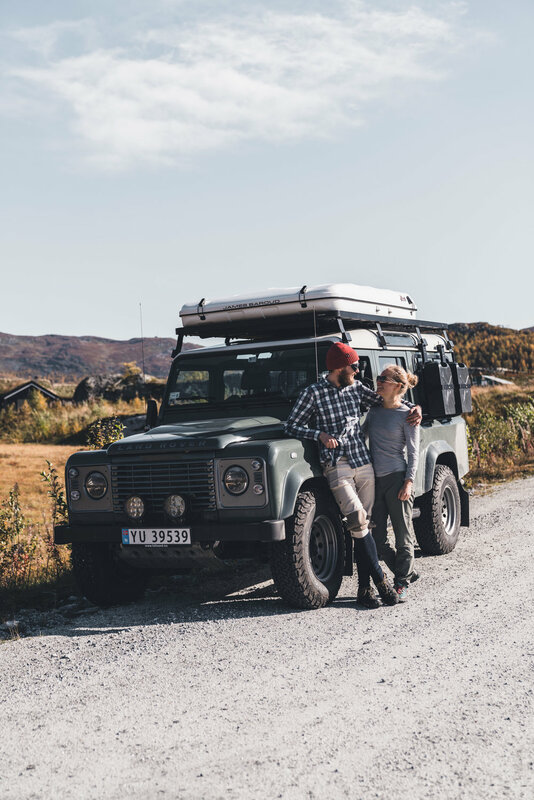 In 2018 me and Ronja Raknes prepared our Land Rover Defender for our first overland trip to Central Asia. 3 months, 15 countries and 17.900km later we returned home, having explored the Kazakhstan desert, witnessed a (failed) Soyuz launch at Baikonur Cosmodrome, drove at altitudes of up to 4.655 meters in the Pamir mountains, followed the treacherous but beautiful Tajikistan/Afghanistan border in the Wakhan Valley, found snow and perhaps the worlds most hospitable people in Iran and got stuck in the Caucasus mountains and met some bear hunters (we quickly turned around at that point). Today I live in Bergen, Norway and work in collaboration with Reklamekollektivet among others. Whenever I’m not on a job I spend my time exploring the vast amounts of mountains, fjords and islands here in Norway.